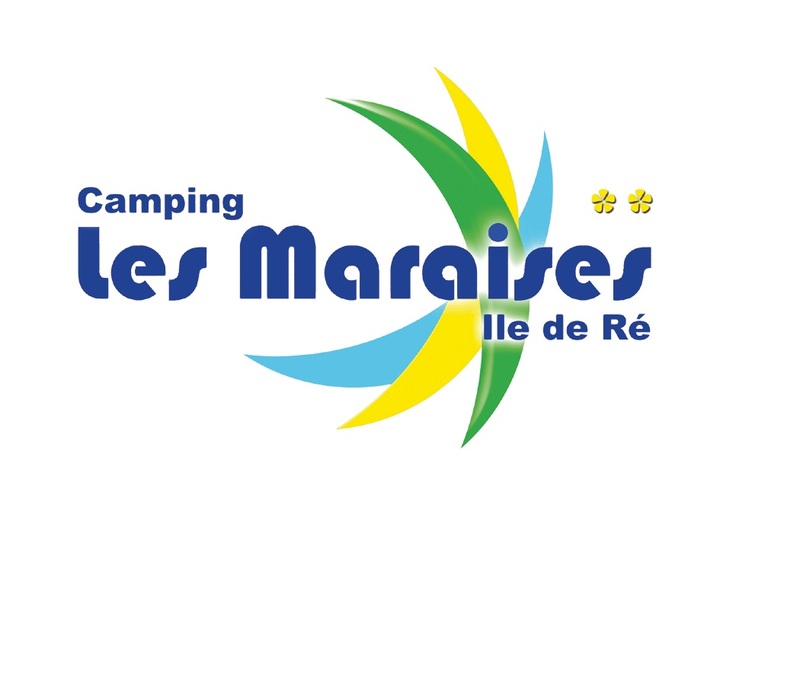 Located 2 km from the fortifications of Vauban, Camping Les Maraises offers accommodation with a terrace, BBQ facilities and a garden. All units include a fully equipped kitchenette, allowing you to prepare your own meals. The campsite has a playground for children. Ernest Cognacq Museum is 2.1 km from Les Maraises.